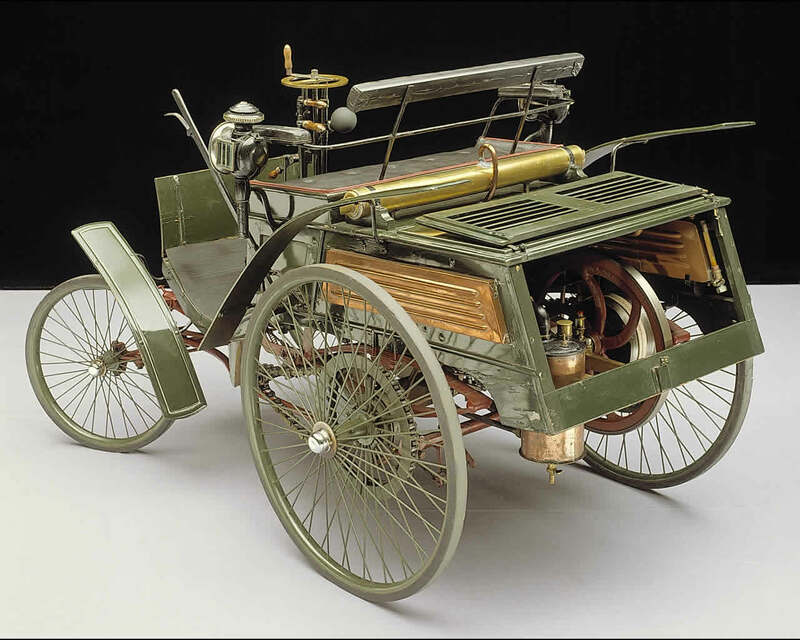 In 1886, Carl Benz invented the automobile. 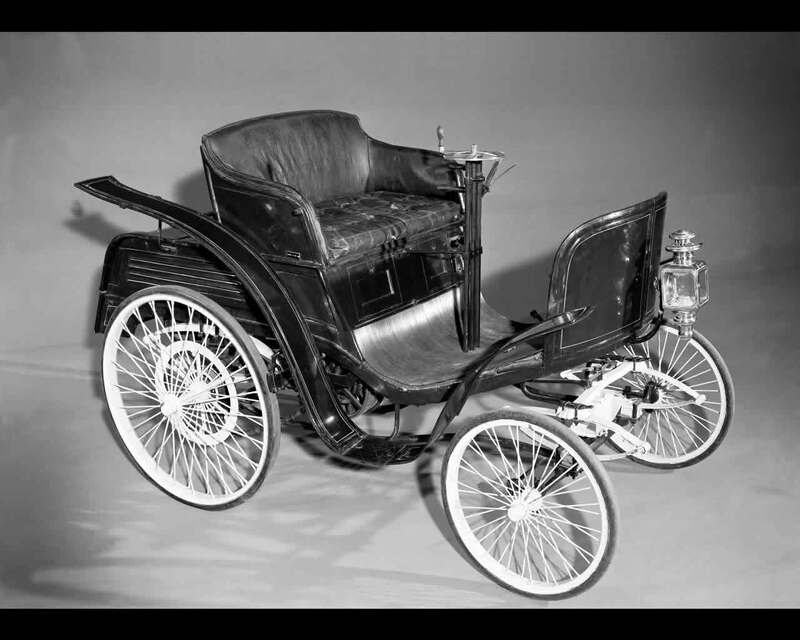 his patent motor car was the first step towards individual mobility as we know it today. 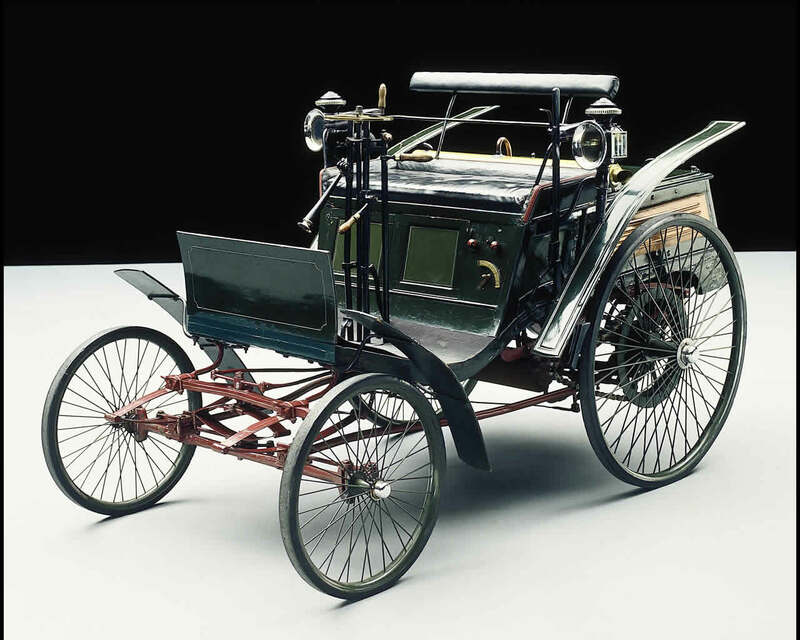 Following the successful introduction of the "Viktoria" and "Vis-à-Vis" models in 1892, he made a significant contribution to popularizing the new type of vehicle with the Benz Velo in 1894: this small car became one of the first volume produced vehicle in automotive history, with some 1.200 units being produced. 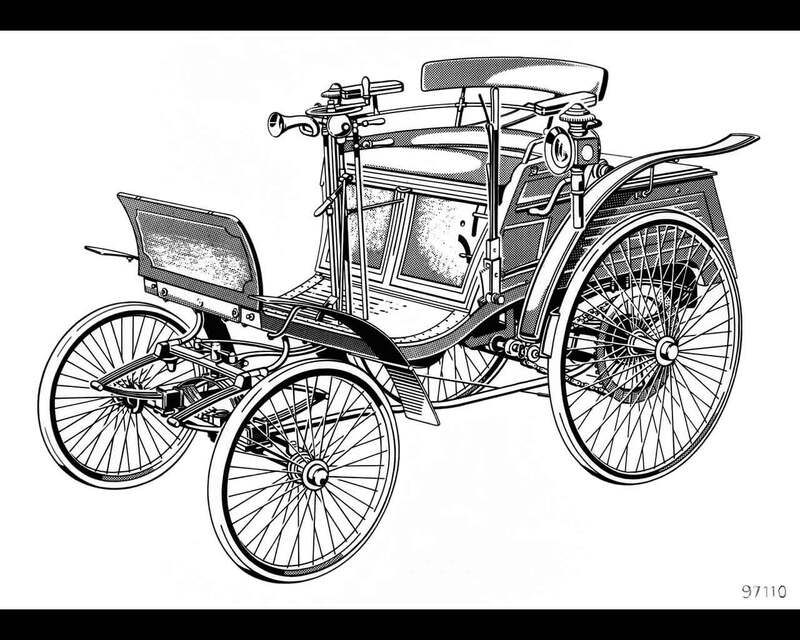 With the "Velociped" engine, called "Velo" for short, Benz's aim was to build a lightweight yet resilient vehicle which at the same time was also reasonably priced, and which also stood out from the heavy motorized carriages of the time. 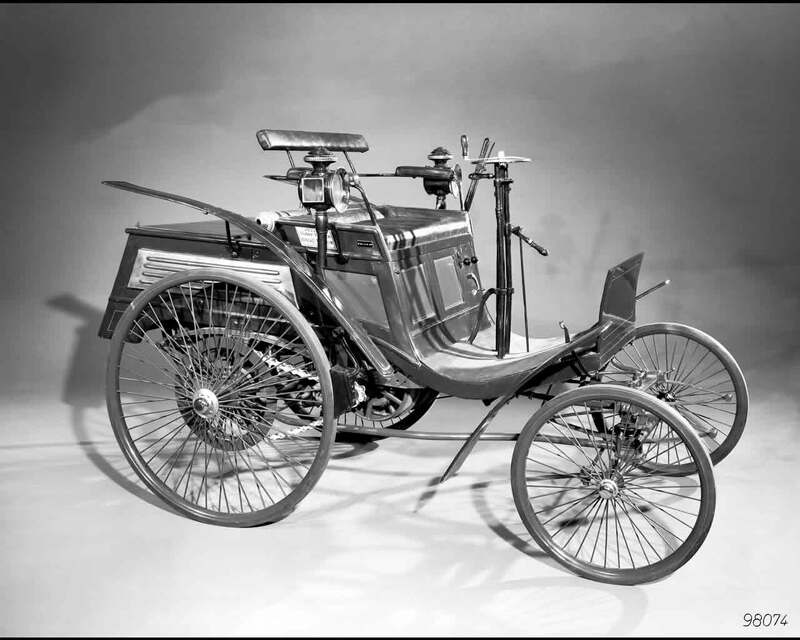 That is why Benz, himself a keen cyclist, also called it the "Velo", thus creating a link with the bicycle. 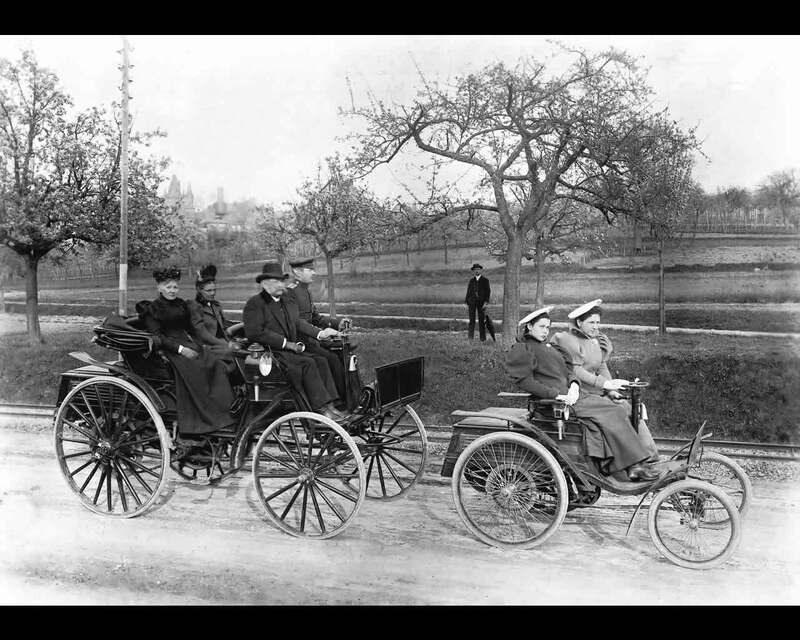 Fitted with wire wheels, the vehicle also gave the impression of being appropriately sized, measuring no more than 2,25 metres long and weighing 280 kilograms at the time of its launch. 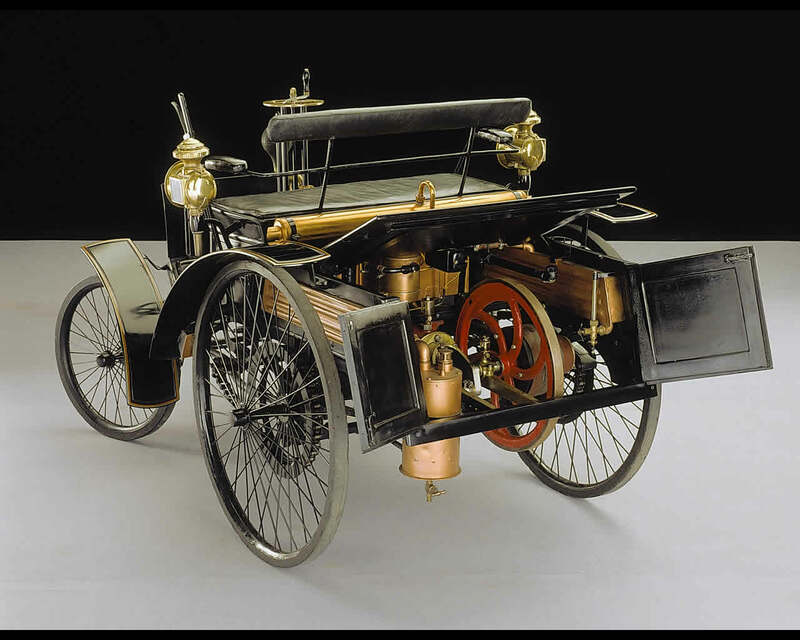 Over the course of the model's history, due to various modifications, admittedly it gained some weight: the Confortable model dating from 1902, towards the end of the model's long career, weighed 425 kilograms. 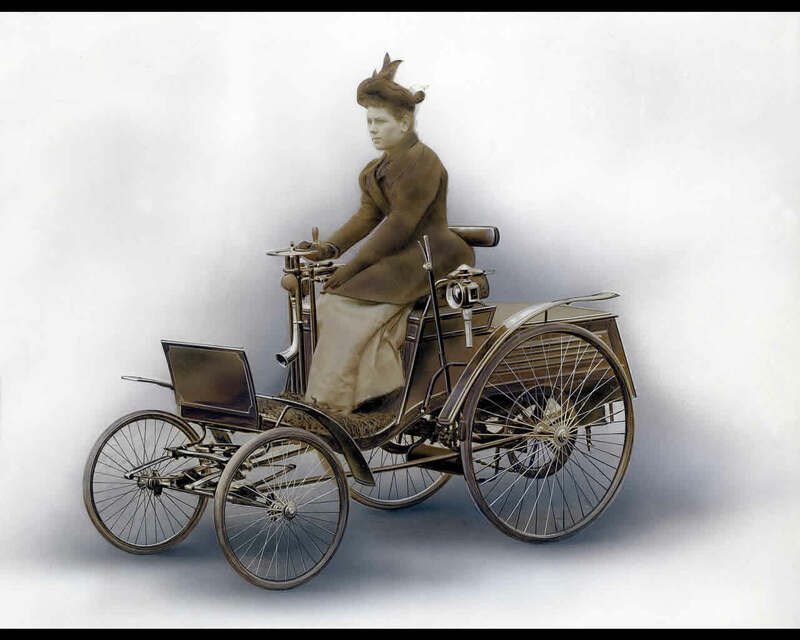 The power of the engine also increased as a result of customer requirements. 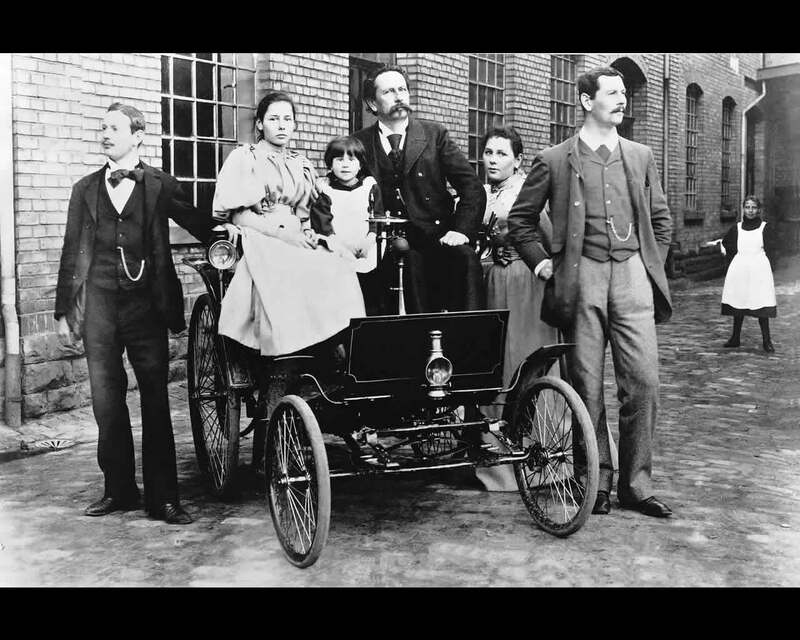 The 1,1 kW ( 1,48 hp) of the original model became 3,3 kW ( 4,5 hp) over the years, while the displacement remained the same. 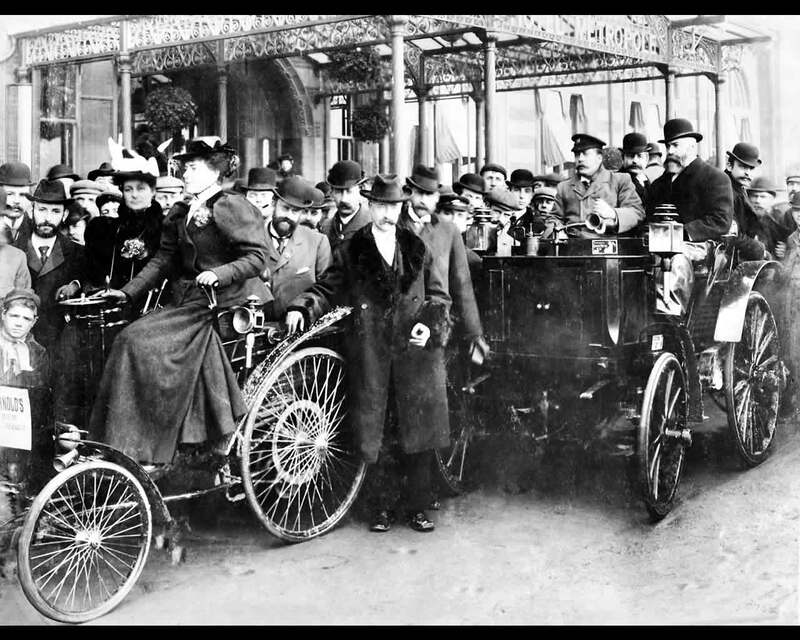 Optional extras were also available at the time, at an additional cost: with the basic 1,1 kW engine, the Velo costs 2.000 Marks. 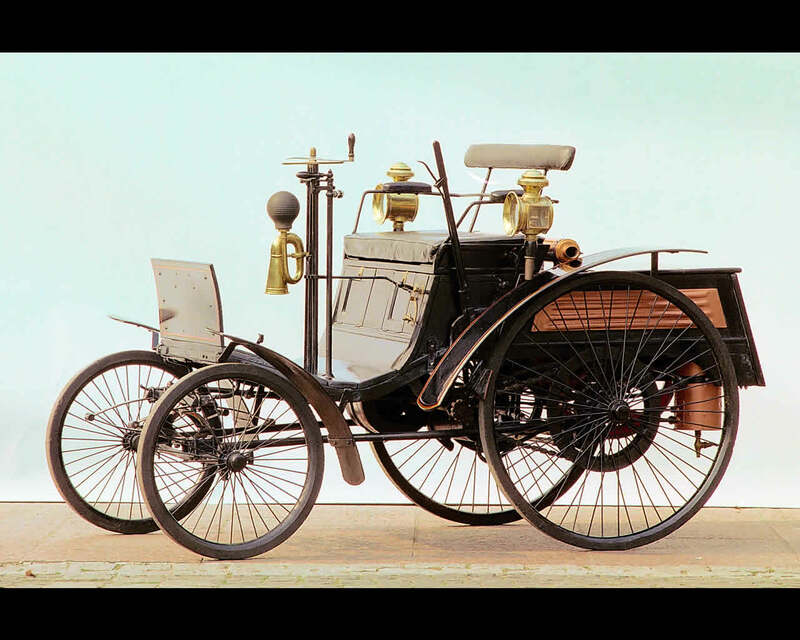 The 2 kW engine pushed the price up by 10 percent to 2.200 Marks. 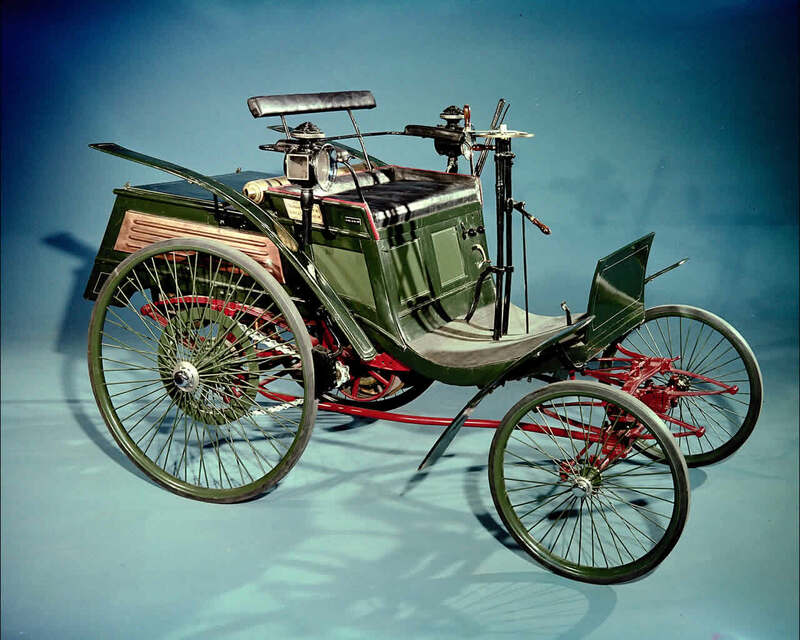 The "Velo Confortable" also offered this level of performance and costed 500 Marks more than the basic model. 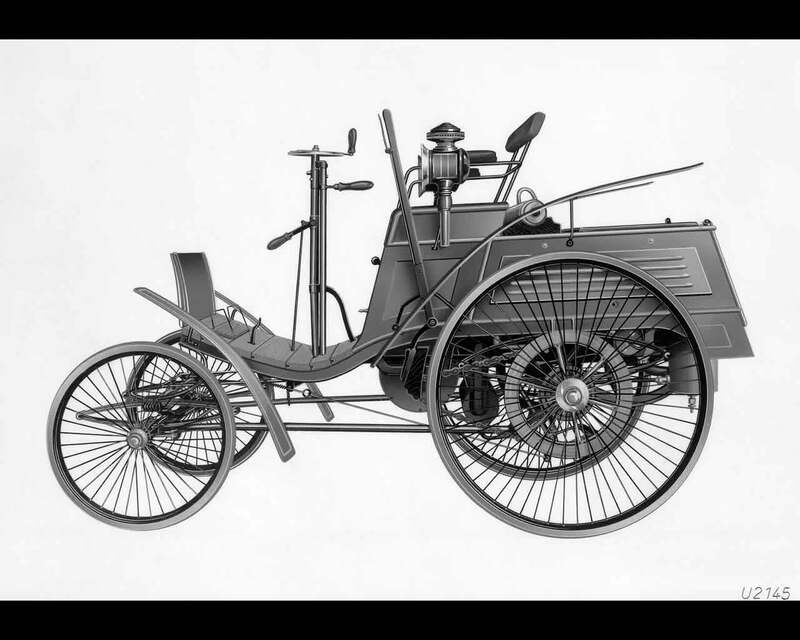 From 1896, the Velo could also be ordered with a three speed transmission, at an additional cost of 200 Marks. 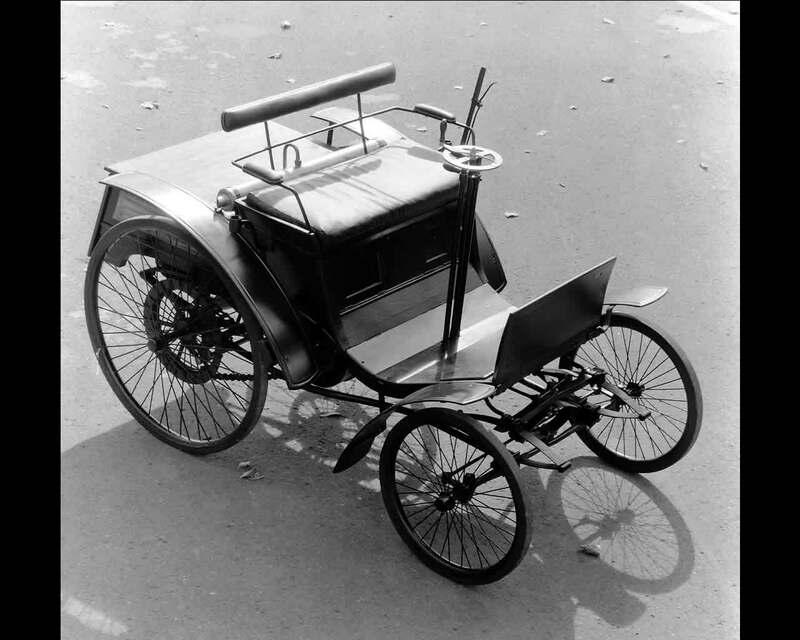 Useful accessories offered by Benz included pneumatic tyres (350 Marks), a half roof in spray leather (200 Marks) or a parasol (100 Marks) to protect against the sun.